SAN RAMON, Calif., August 20, 2018 – Oddly, though it doesn’t seem like it, in relative terms the cost of food has gone down over the last decades. Though prices have risen considerably, total cost to the consumer as a percentage of household budget has actually decreased from 1960 to 2015. However, with other household economic stresses including huge cost increases in healthcare, childcare and education, individuals can use creative ways to cut back in all areas of spending, including groceries. Financial Education Benefits Center (FEBC) offers a host of benefits and discounts to its members to help make ends meet, including discounts on groceries, as well as financial planning tools to assist members in creating budgets. Though a middle-income family spent 18 percent of its budget on food in 2015, the same family in 1960 spent 25 percent of their household income on groceries. Yet with other costs, especially healthcare, education and childcare, far outstripping gains made in other areas, it is increasingly difficult to make household ends meet. Overall, it doesn't always feel like our income goes very far these days. That's why we help our members with so many benefits, including discounts on groceries. 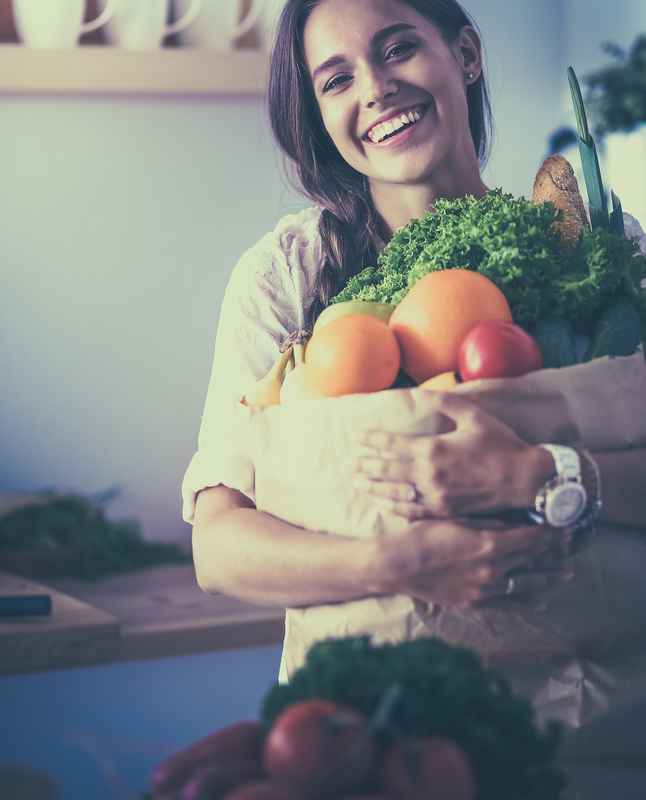 A recent article outlined some ways of stretching out the grocery budget. The method offering the biggest saving was a simple, yet often overlooked challenge to cook more and dine out less. Making a meal plan and sticking to it as well as bringing lunch to work keeps costs down, while going out for meals significantly increases the money spent on food. Another hack is to get imaginative and use what’s in the pantry and refrigerator, throwing away less and getting maximum value for shopping dollars. A last big savings can be found in cutting back on meats, which are often the most expensive items on a grocery list, substituting legumes, quinoa or other vegetarian proteins. In addition to discounts on food, FEBC has a variety of health and wellness resources available to members of all plan levels. Members can speak with health professionals about physical symptoms with several telehealth benefits. The telehealth benefits may also help FEBC members find help for mental health concerns through its services. A pharmacy discount can be used at participating locations to obtain prescribed medicine that may address issues connected to addiction, such as anxiety, depression and PTSD. It’s important to note that FEBC benefits are not insurance and are not intended to replace insurance.